I told her it could be the perfect birthday present for me. I cajoled and plead. Please won’t you put your face in the water at swim lessons? Won’t you blow bubbles in the water when the teacher asks? I sat on the sidelines of the pool, breathing in the humid air and watching her. She laughed as she bounced in the water, shivered a bit as she waited for her turn, obeyed the teacher’s every command. I waited, hoping for success this time. She’d been at this for six weeks, willing, compliant, cheerful even. But this one request she just wouldn’t do. Not that she cried or screamed, threw tantrums or caused problems. No, she just kind of giggled it off, maybe shaking her head with a smile or looking away as if she didn’t hear what the teacher asked. The results this week were the same as all the other classes. She kicked her feet and moved her arms and did all the good swimmer things. But she arched her back as far as it could go and stretched her neck out long like a turtle so that not one bit of her face would touch the water. Class ended and my little girl inched her way over to me, teeth chattering from the cold. I snuggled her into the towel and held her close and the teacher walked over and just shook her head “no” with a smile. I know it as I watch her in the pool and see her so sweetly confident and strong. 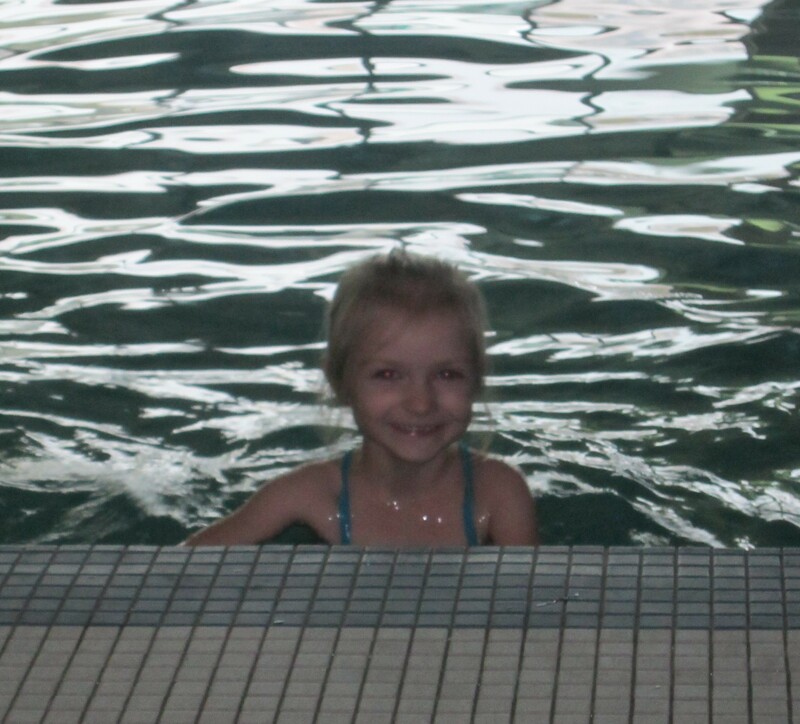 She could be a great little swimmer, but this fear or determination or whatever it is stunts her progress. What we need is for her to dip her face right in that water and stop avoiding it. Go full in, unafraid and unhindered. Don’t we all need to do that? To stop avoiding the fullness of God’s call or the way God asks us to dunk down and be buried over by the Holy Spirit. To stop holding out or straining our backs and necks in order to avoid the total obedience that comes with letting go. All disciples have to make that choice. There’s Matthew, the ostracized tax collector, known and scorned by religious Jews. Maybe it even shocked some of the other disciples when Jesus didn’t rush past the tax collector’s booth, but approached it and offered that calling to the man sitting there. Jesus “said to him, ‘Follow Me.’ So he left all, rose up, and followed Him” (Luke 5:27-28 NKJV). 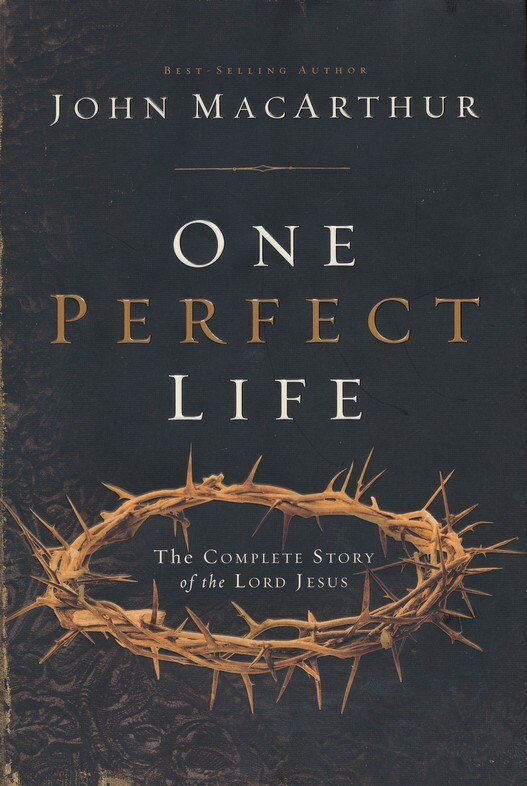 In One Perfect Life: The Complete Story of the Lord Jesus , John MacArthur notes, “LEFT ALL: This implies an irreversible action” (p. 117). Matthew didn’t jump into the pool and yet keep his face out of the water just in case. No he splashed down so deep that he was hopeless without Jesus. And he got it, right away, what Jesus was after and who Jesus was. Others might have dipped in a toe and then waded up to the waist in the message and the Gospel before they really understood salvation and grace. But this tax collector, remarkably and unexpectedly called out by the Messiah, knew it immediately. This redemption gift wasn’t about who earned it and it wasn’t about being good enough to deserve it or to warrant Jesus’ attention or invitation. It was for sinners and outcasts. So, Matthew didn’t hesitate to share the news. He threw a party and there Jesus sat with: “a large crowd of tax collectors and others who were guests with them” And Jesus declared it right there at the dinner table: “I have not come to call the righteous, but sinners to repentance.” (Luke 5:29-32). That unhindered Gospel truth couldn’t be missed because Matthew left a tax collector’s booth to follow Jesus and then brought the Messiah to a dinner party full of sinners who needed a Savior. Jesus isn’t pleading perhaps, not bribing or threatening or asking for “the best birthday present ever.” But He’ll ask this—-Put your face in the water. Trust me. Don’t hold back. And the message He wants to share through us depends on our answer.